Intern in Israel & find out what you’re made of! What is Israel Experience Career Israel? On Career Israel’s 5 month professional internship program, you will add valuable experience to your resume and advance your career. The program’s independent framework allows you to experience life in Israel on your own terms. This is an incredible opportunity for college and university graduates entering the job market, preparing for graduate school, or switching careers. Check out Israel Experience's Internships! 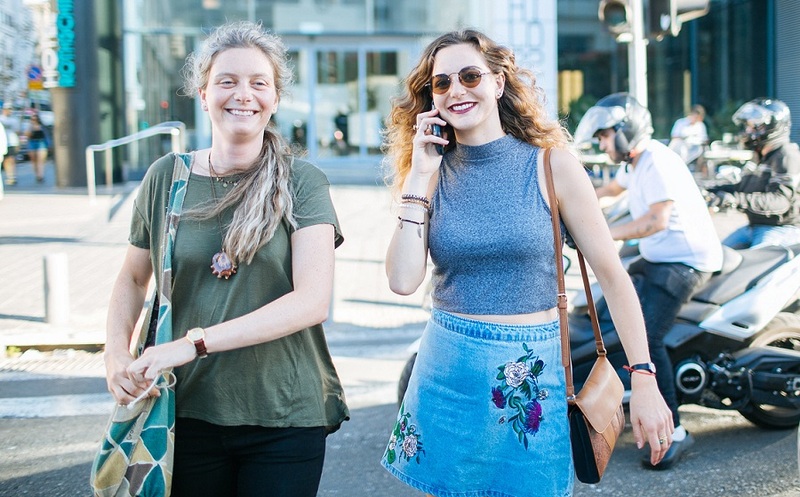 Participants on Career Israel Fall 2019 have the unique opportunity to join the “Hillel: Next” track. This track offers unique programming built for individuals who have been involved with Hillel in the past and want to become the leaders of tomorrow. Hillel will offer special programming throughout the year, aside from this, participants will intern 25-30 hours per week as per normal. Cost: $7650 + $50 application fee. NOTE Over $3,000 available in Masa Israel grants and needs-based scholarships. 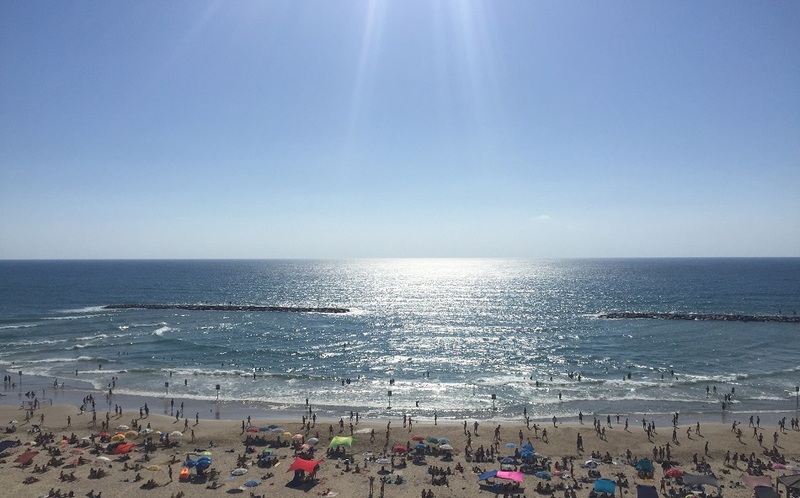 Three overnight trips within Israel (Two day North trip, two day South trip, and Dialogue Seminar with Israelis over the weekend) Accommodations and food are provided on these trips. Internship placement services- including internship placement process, internship accompaniment during the program, and professional development assistance. These services are provided by a professional internship coordinator. Access to our database of over 2000 companies in Israel. Extra opportunities to connect as part of the first Hillel Next Cohort! Find out more about Hillel Next: Masa Israel Teaching Fellows track in Haifa!